Anna graduated first in art history and German literature, worked in contemporary art galleries and in the museum education departments for the Ludwig Museum and the Museum of Applied Arts in Budapest. She has professional experiences in the fields of art and museum education and management, publishing and design collecting, a wide perspective in the fields of contemporary art and design. Searching for new challenges, she studied design theory and management at the Moholy-Nagy University of Art and Design, Budapest. She joined the Hungarian Design Councils team in 2013. 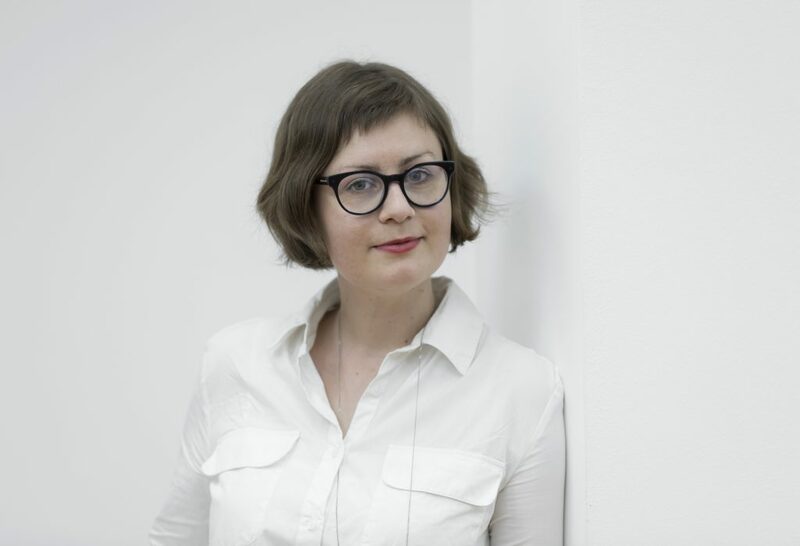 In the past six years Anna has been managing the Hungarian Design Award, the (Hungarian) Design Management Award, and she is responsible for HDC’s international relations. In 2014 she was elected board member of the Design Management Europe Award Network. In her work at HDC, the close connection, not only with designers, institutions, academia, but with the management of companies, especially SME’s is crucial. Main tasks, the management of the national awards and the Budapest Design Week festival are key in raising awareness among SMEs, policy makers and the public about the importance of design as a driving force of competitiveness. The BDW festival had a central role in awarding Budapest the UNESCO City of Design status as the first city in the region. A great fundament to work on stronger cooperation in the CEE region, and enable policy making.